A recent poll conducted by BusinessTech shows that South Africans have clear favourites when it comes to smartphone brands. The poll – which was conducted at the end of January 2019 – asked 8,885 people which mobile brand they currently used. 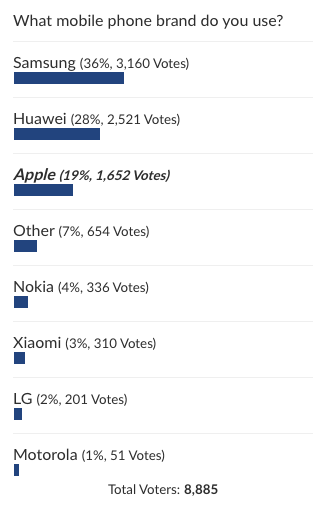 36% (3,160) of respondents said that they currently use a Samsung, followed closely by Huawei with 28% (2,521) and Apple with 19% (1,652). This data dovetails with the most recent data released by Counterpoint, which found that Samsung, Apple and Huawei were the three best-selling smartphone brands in the world. However, both Samsung (-6% YoY growth) and Apple (-15% YoY growth) ceded significant ground to Huawei which saw growth of 46% YoY. 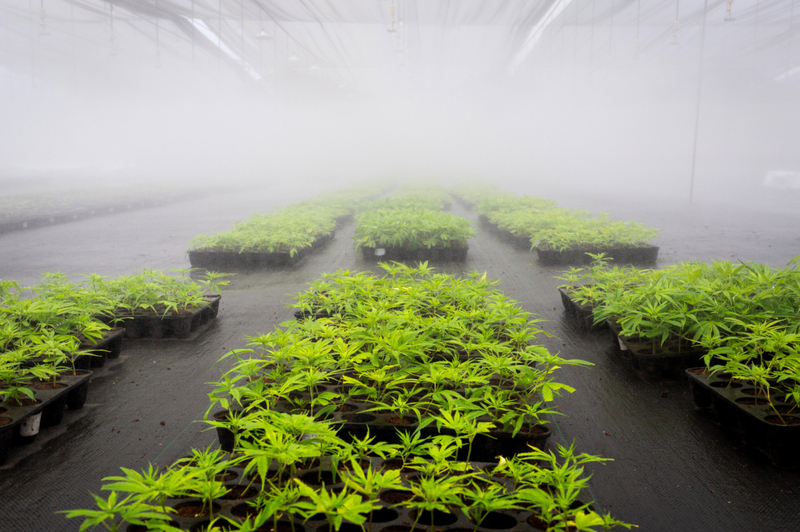 Counterpoint expects this growth to continue for the Chinese manufacturer as it continues to focus in markets outside of China. 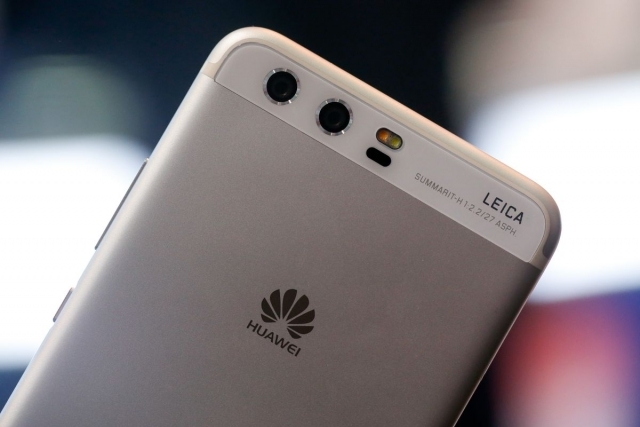 Huawei has already made a big splash in the South African market, with the company stating that it had officially overtaken Apple in market share in 2017. Speaking to MyBroadband, Huawei South Africa CTO Akhram Mohamed said that the company was now setting its sights on the top position across all pricing segments in the local market. Mohamed said the strong performance of Huawei’s smartphones across the board could result in the company reaching this goal by the end of 2019 or 2020. “In 2018, Huawei was either number one or number two in every pricing segment,” Mohamed told MyBroadband.